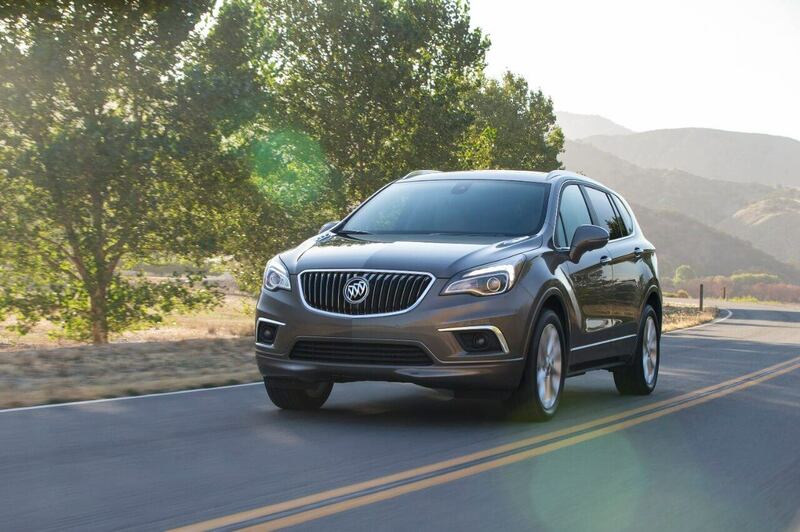 Meet the First-Ever 2016 Buick Envision! 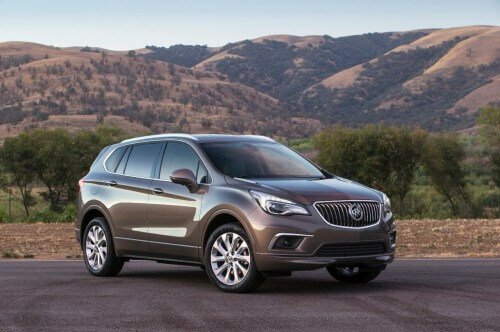 Wallace Chevrolet > Buick > 2018 Buick Envision – All You Wanted To Know! 2018 Buick Envision – All You Wanted To Know! 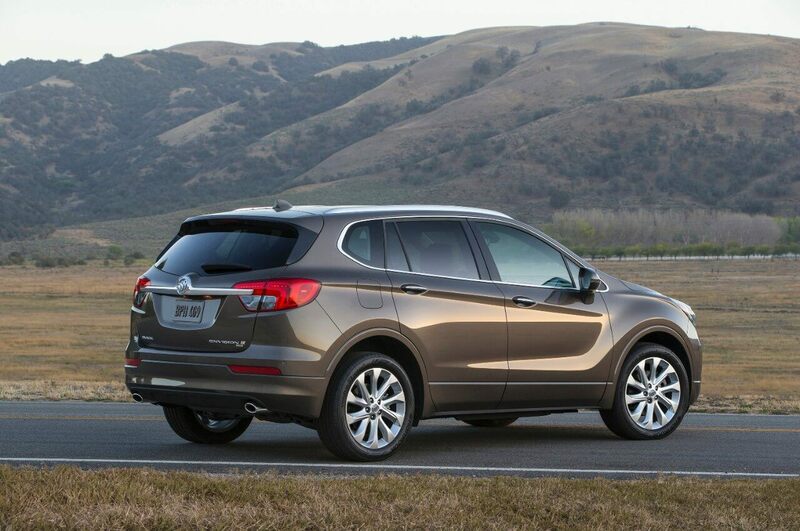 Meet the first-ever Buick Envision! It’s an all-new luxury crossover with great looks, AWD, advanced technology along and Buick’s trademark interior acoustics. Competitors: Lincoln MKC, Acura RDX, Audi Q5. Powertrain: Standard 2.0L turbo with 252 hp & 260 lb-ft of torque (more standard hp & torque than Audi Q5) paired to six-speed automatic transmission and AWD system. Standard Features: Start/stop technology, eight-inch IntelliLink touchscreen with available 4G LTE Wi-Fi, four USB ports, four 12-volt outlets and a 120-volt outlet, 10 air bags, Lane Keep Assist, 19-inch wheels and much more! Envision is also roomier than its competitors, with more rear legroom, front and rear shoulder room and more overall passenger volume than Lincoln MKC. The first-ever 2018 Buick Envision is on sale now!